Rose gold is having a moment, and it’s easy to see why! 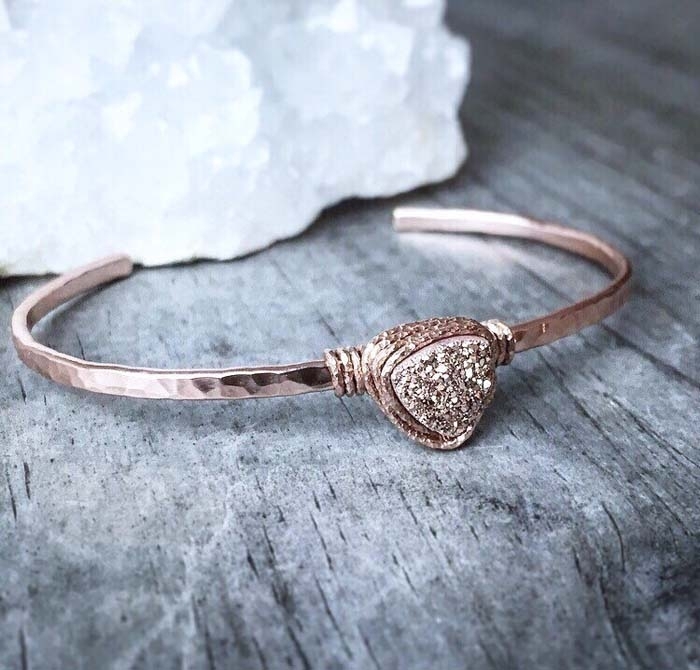 This rose gold druzy Quartz cuff from niccoletti shows how this chic color can bring a romantic feel to any bridesmaids ensemble. 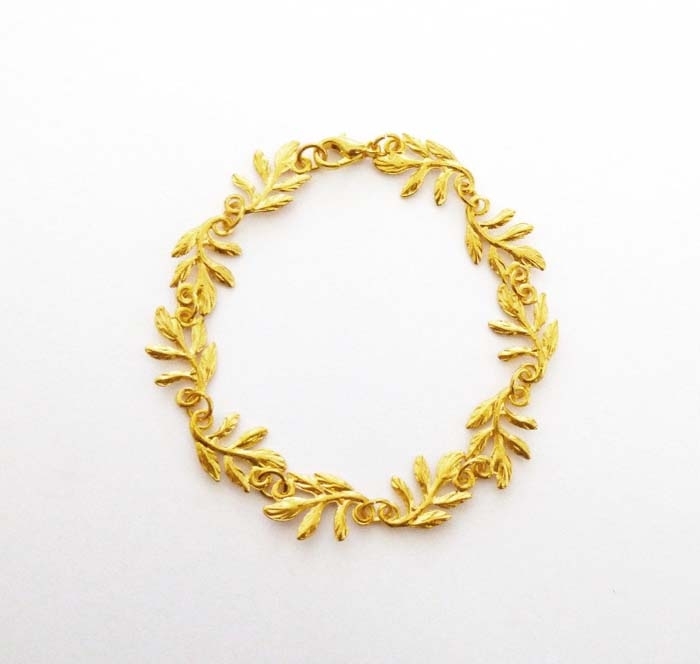 For a boho wedding this Grecian gold leaf bracelet from dreamsbythesea would look beautiful at an outdoor wedding with the sun glinting off the gold. 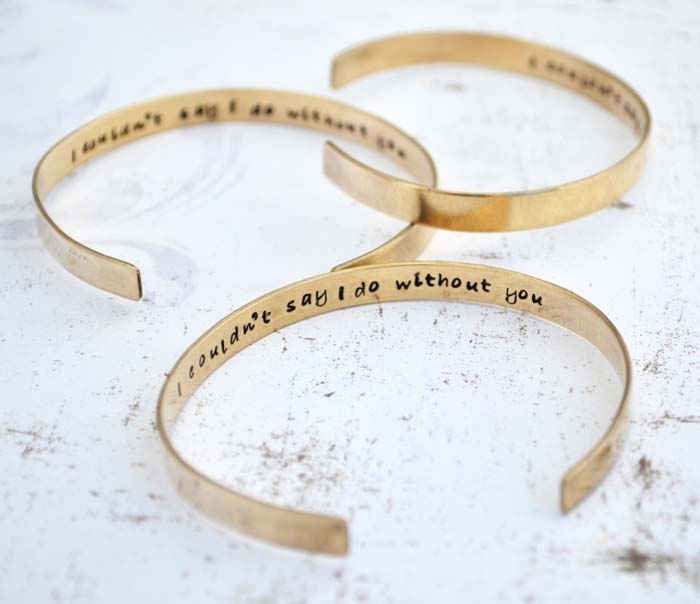 These delicate coordinating bracelets from MignonandMignon would make a very personal and touching gift to give your bridesmaids to remind them of this special time you’ve shared. 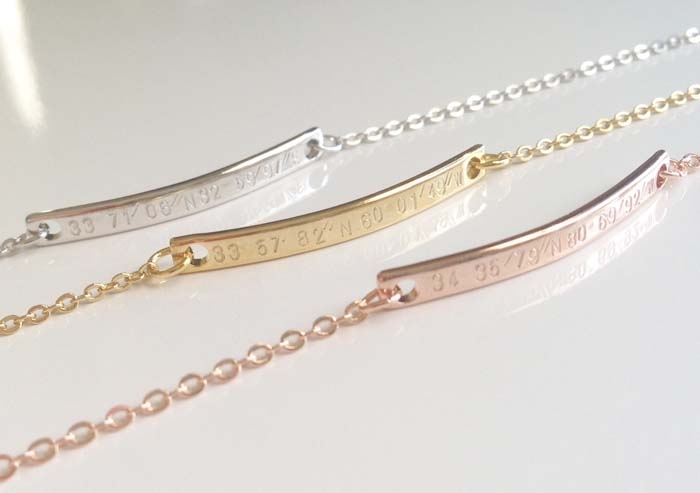 For an even more personal touch these Handwriting bracelets from GracePersonalized take your actual handwritten message and converts it into jewelry that your bridesmaids can wear! 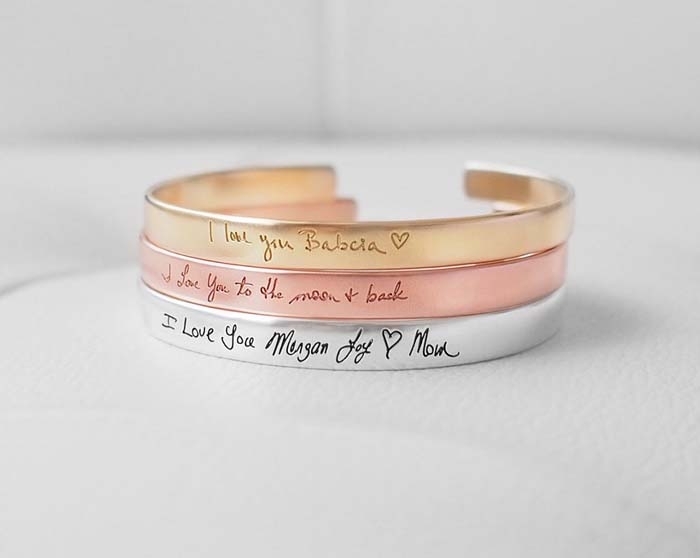 Another handwritten jewelry option that adds a special personal aspect to your bridesmaids gifts is this handwriting cuff from GracePersonalized that engraves your written message onto the piece. 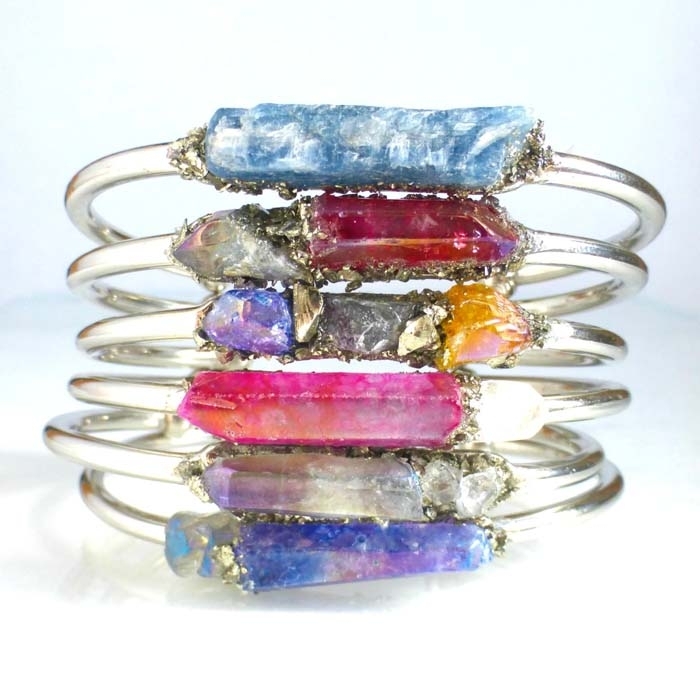 Boho couples who want a wedding that draws in positive energy and has a real organic, earthy feel will really love these raw crystal cuff bracelets from LeaSpirits. 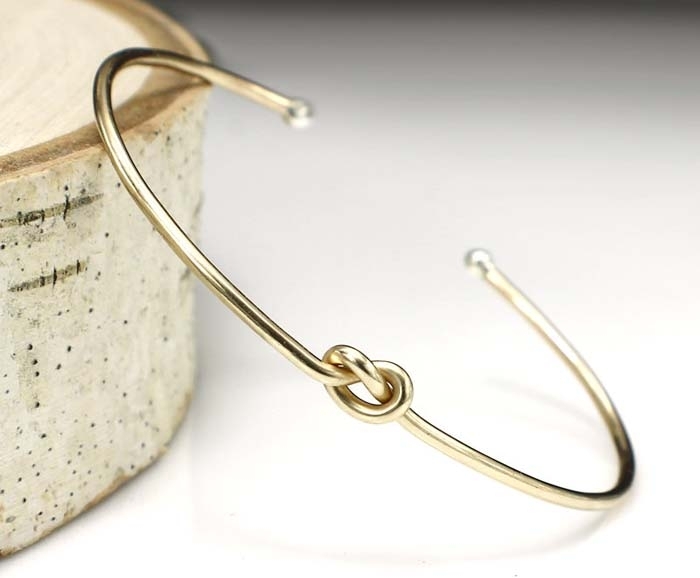 Sometimes the simplest piece can add so much to an outfit like this gold love knot bracelet from MountainMetalcraft. Its subtle design is versatile and easy to wear. 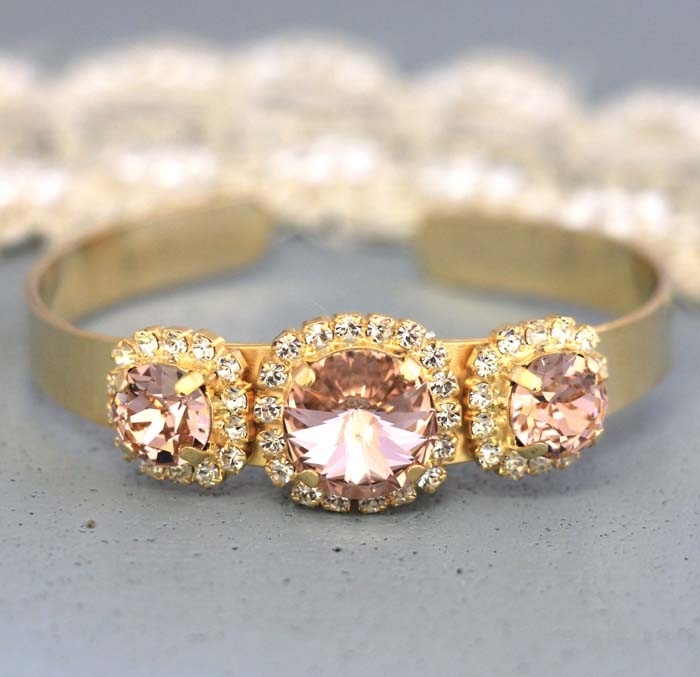 If you’re going for the opposite of simple, this blush pink, Swarovski crystal bracelet from iloniti is a definite statement piece that brings some glam to your outfit! 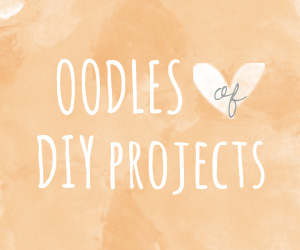 A simple piece that says a lot is this personalized handwriting bracelet from AshleeArtis. 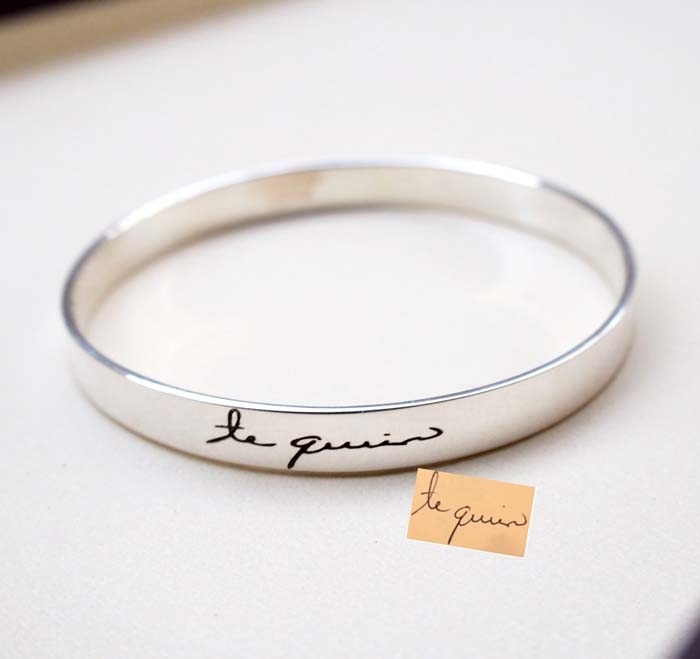 This silver bangle bracelet lets you add a personal message for your bridesmaid. 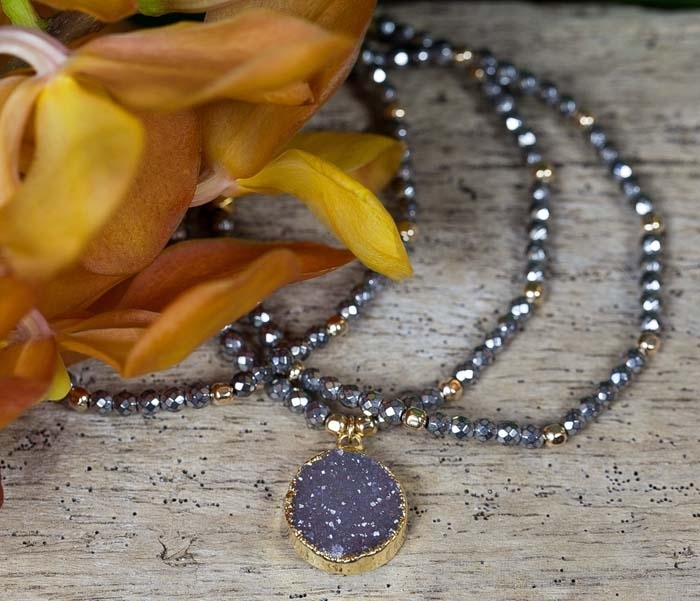 A piece that combines comfort with a slightly vintage look is this triple strand, Druzy gemstone bracelet from AlisonStorryJewelry. The bands are made of a stretchy material so it can fit every wrist and your bridesmaids can wear it after the wedding no matter the occasion! This simple three cuff bracelet from LoveItPersonalized hides a special secret engraved message between you and your bridesmaids on the inside. 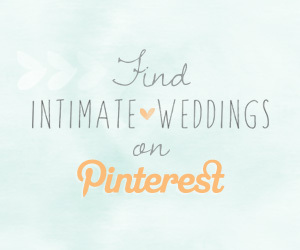 Outdoor weddings already come with that organic touch. 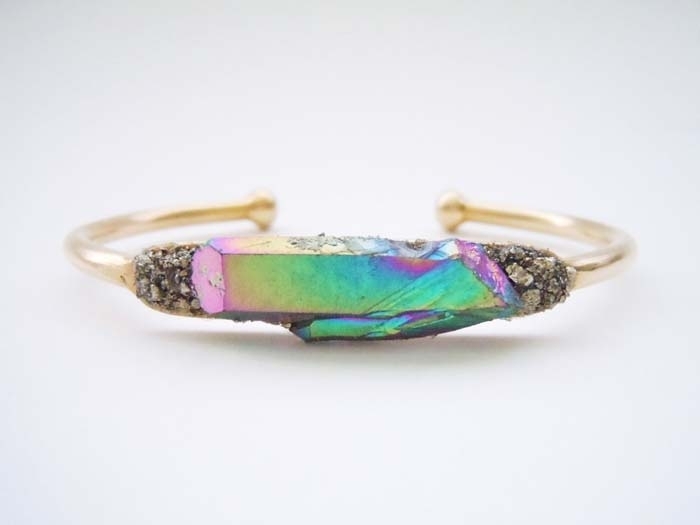 If your a boho bride that wants to bring a little nature into her bridesmaids look with a big statement piece we suggest this raw, rainbow titanium, crystal bracelet from NaturalGlam.